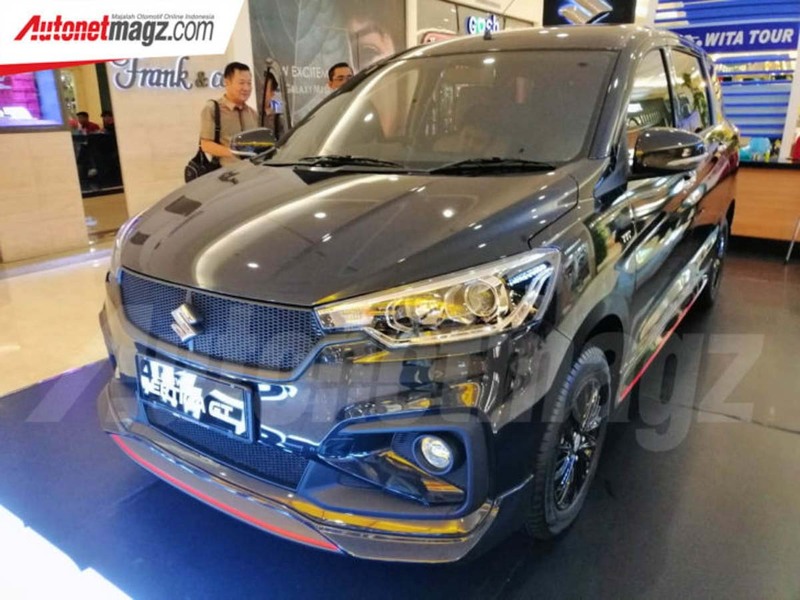 Suzuki has exploited the Ertiga over the years in search of new variants and showcased heavily accessorised concepts of production potential at various motoring shows across Asia predominantly. 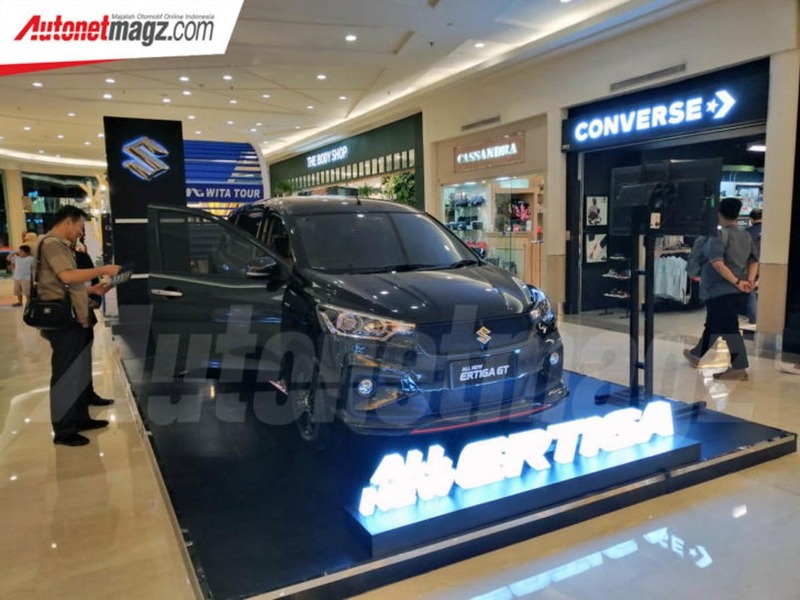 The second generation Ertiga premiered at the 2018 IIMS (Indonesia International Motor Show) last April took the Ertiga’s adaptability to a whole different level and it was launched in India in November 2018. The latest Ertiga has become more upmarket than its predecessor that served for more than six years and it has a bolder exterior and more premium cabin. While we were the first to inform you of Maruti Suzuki working on a six-seater variant bound for Nexa dealerships, it appears that parental brand Suzuki is expanding the Ertiga’s range in global markets further. At the 2018 GIIAS, the Ertiga received an appealing exterior treatment under the Sport badge and it was largely expected to go into production. However, the Japanese manufacturer is electing to introduce a GT variant in Indonesia instead. 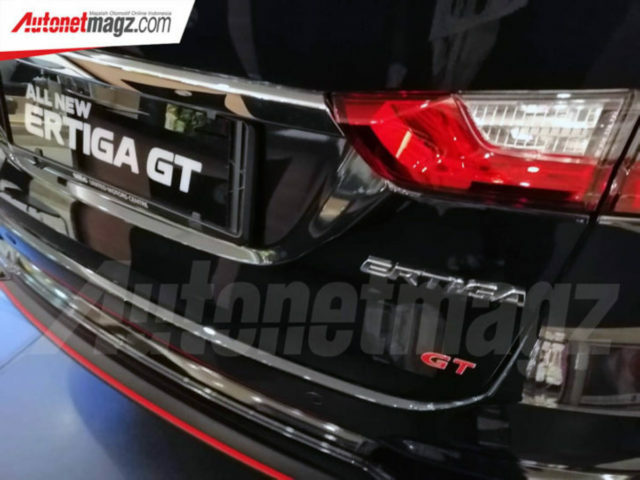 The 2019 Ertiga GT doesn’t resemble the Sport concept in anyway though as it gets its own unique details. It will be revealed on March 23 in Indonesia before entering other markets. 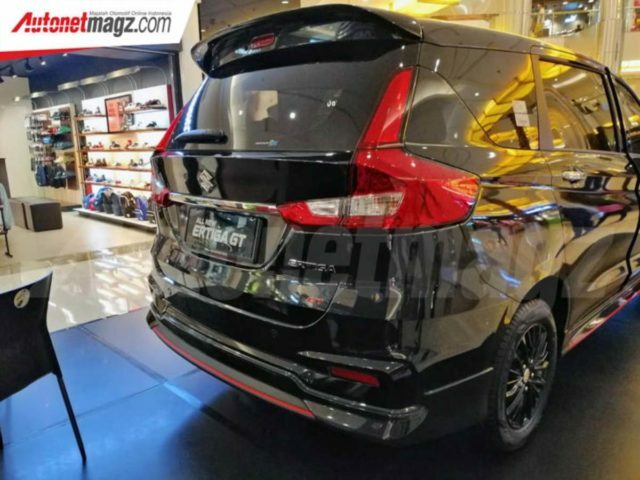 As you could imagine, the exterior comes with a striking black theme and there are no fancy graphics except for red highlights in the sportier body kit at front, side and rear as well as GT badge on the tailgate. The grille has very small hexagonal mesh and is finished in black just as the newly designed multi-spoke alloy wheels. The front bumper has fog lamp housing finished in thick black element and the body kit has extensions all around to catapult the visual stance of the Ertiga GT. The interior gets subtle changes including contrast highlights and a dark overall finish while no significant changes on the features department are expect. The Ertiga GT will be made available with the 1.5-litre K15B four-cylinder petrol engine which is good enough to produce close to 105 PS maximum power and 138 Nm of peak torque. It is the same unit found in India with SHVS mild-hybrid technology and is mated to either a five-speed manual or a four-speed automatic transmission. The six-seater Ertiga Cross is expected to be launched with the same engine and Maruti Suzuki is also in the process of replacing the long-running 1.3-litre DDiS diesel powertrain with the new non-SHVS 1.5-litre DDiS 225 mill developing 95 PS and 225 Nm. It will be paired with a six-speed manual transmission.